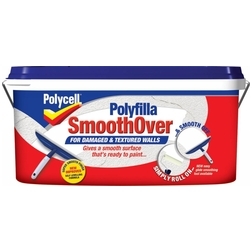 Remove loose or flaking paintby smoothing down with abrasive paper. 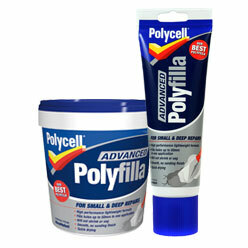 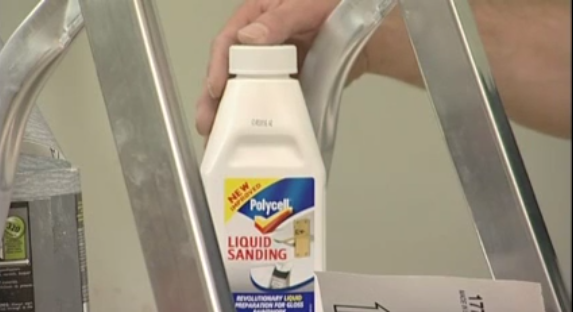 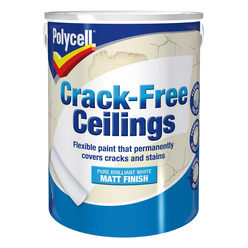 Apply Polycell Liquid Sanding with a brush or cloth using a firm, circular rubbing motion. 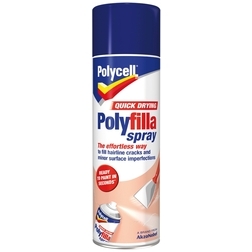 Ensure the whole area is covered systematically and prepared evenly. 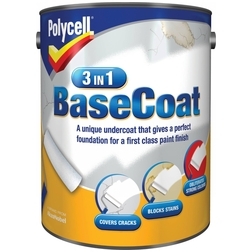 Wipe off with a damp cloth for a smooth surface.